Droyd Cantina: WeTab with MeeGo? Oh noez!? WeTab with MeeGo? Oh noez!? 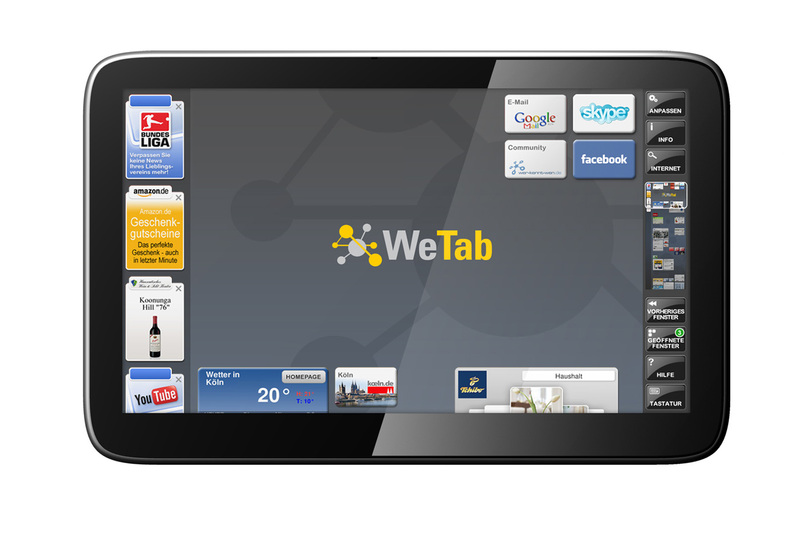 According to the Financial Times Germany, the WeTab uses MeeGo as the underlying system. It was clear from an early stage on, that Android apps will only run as an add-on, and according to the website (Aug. 2010) with something like an Emulation. So no native AndroidOS on the device. But seriously, I was thinking of something like Ubuntu or LinuxOS as a base system. Now MeeGo doesn't make me jump around and being happy at all. Nokia is involved with MeeGo and the Linux Foundation has Oracle on their list of members. Hum, no need to say more about this. So I'm still waiting to hear from Neofonie about this, but I canceled my pre-order for now and waiting if this is true or not. Update: In a tweet, one of the founders said, it will be like said on 04/12/2010. It will be announced later, what Linux is used.